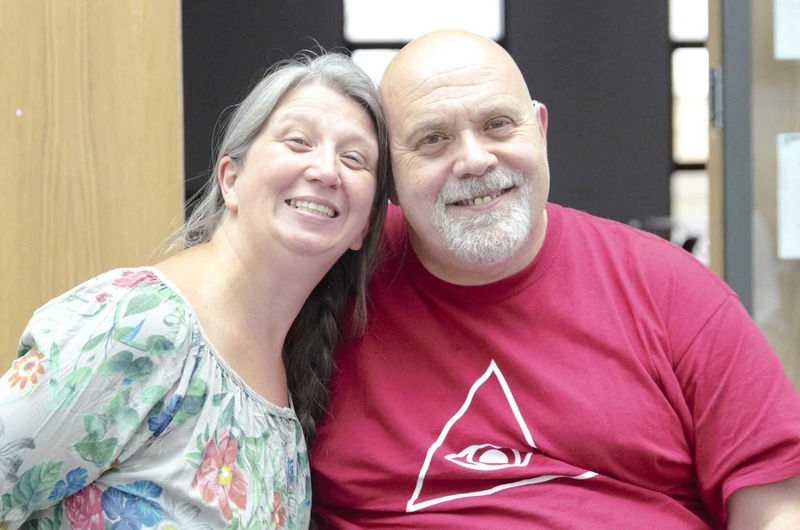 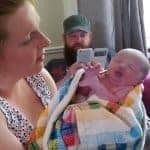 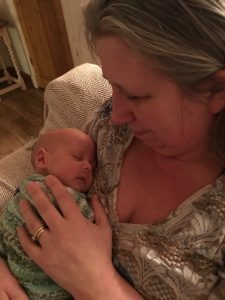 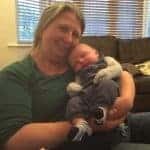 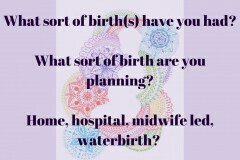 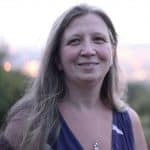 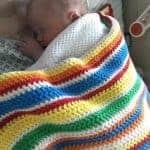 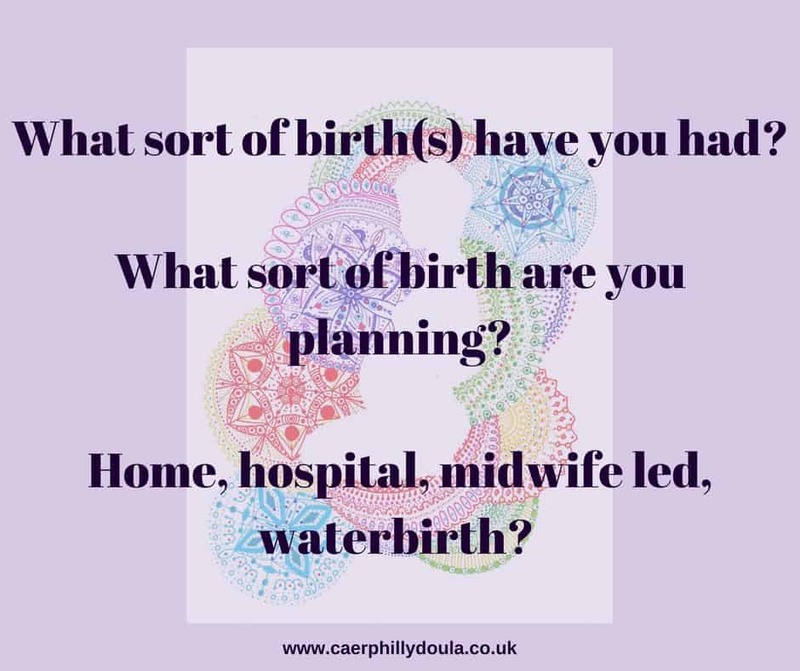 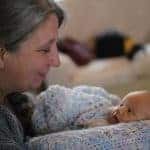 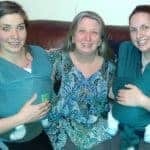 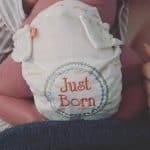 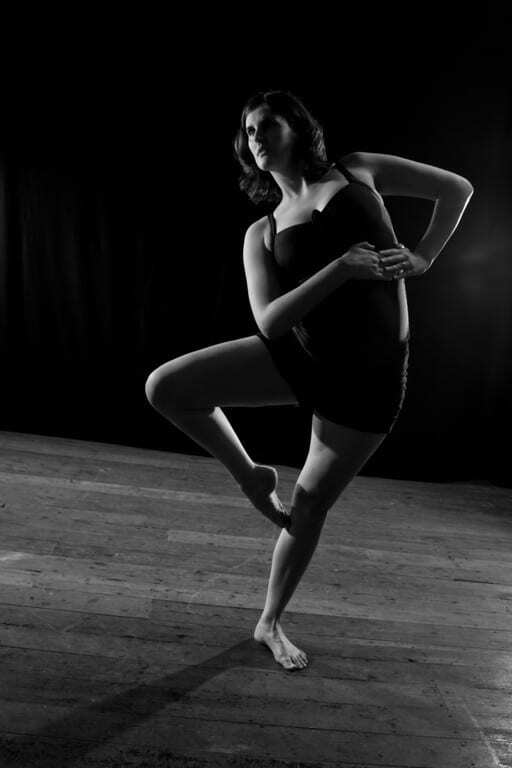 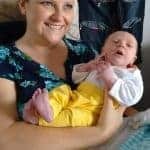 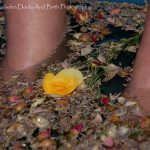 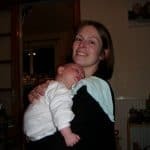 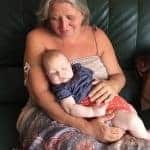 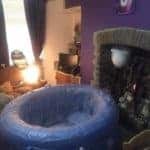 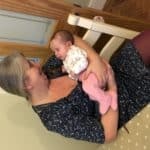 Twin Birth Support and Post Natal Support – Samantha Gadsden, Doula, South Wales. 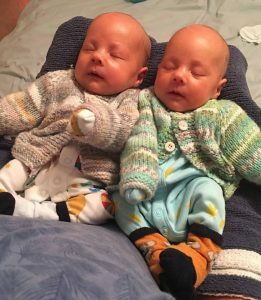 All of the services I offer are available to twin parents, to date, (April 2018) I have supported 3 sets of twins at birth and a separate 3 sets post natally. 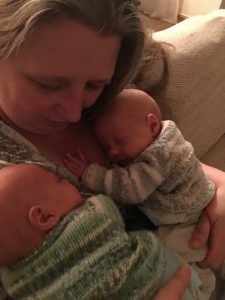 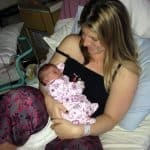 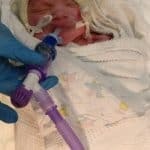 I have experience of supporting twin families with their babies in NICU or Special Care.